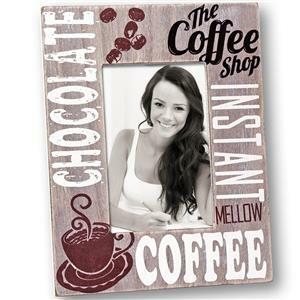 The Chocolate 7x5 Photo Frameis ideal for a cafe or anyone who just loves a hot chocolate break! 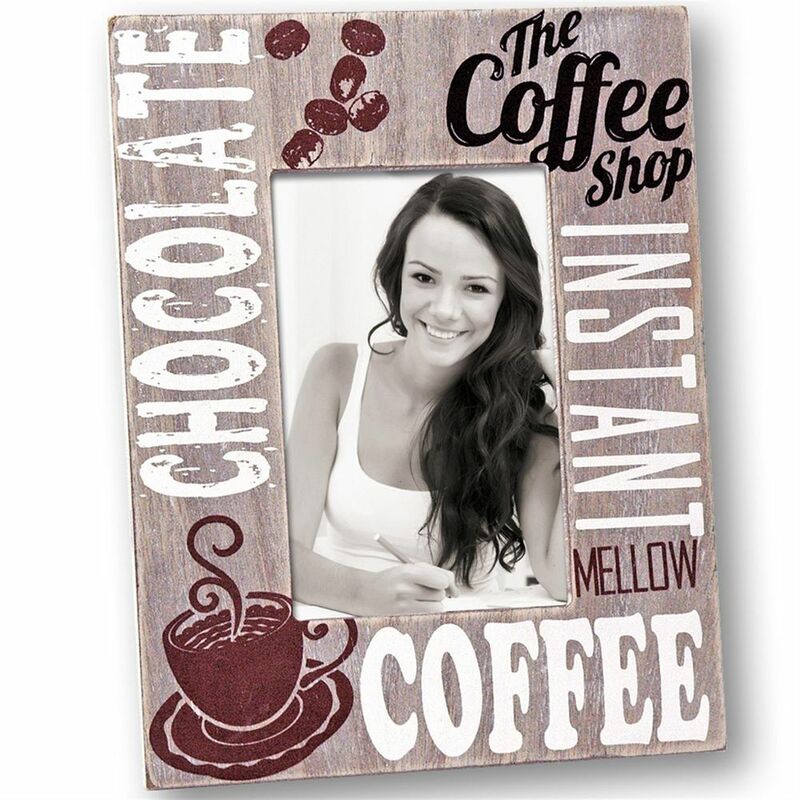 The frame takes 7x5 inch photograph, which is easily fitted through the back of the frame and has the words coffee, instand and chocolate stencilled across the front in brown, red and cream. 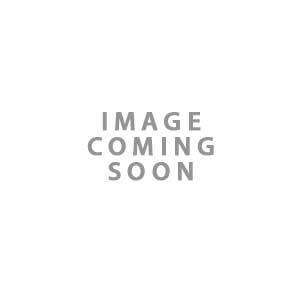 The Chocolate Photo Frame measures approximately 10.5x8.5 inches (HxW) and stands in portrait mode.